- Made up of recycled material. Any size, Gauge, Grade and color will be made as per your specification, and Printing job is also done. 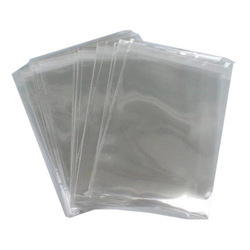 VCI PLASTIC BAGS good quality bags manufacturers mainly blue colour bags. 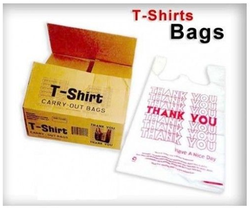 With hard-earned experience of our adept professionals, we manufacture and supply a precisely manufactured Polythene Bags.